The social workers of the Minto-Mapleton FHT offer Cognitive Behavioural Therapy (CBT) groups throughout the year. 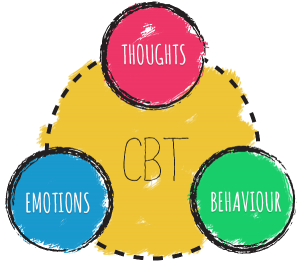 Cognitive behavioural therapy explores the link between how we think and what we do and how this influences how we feel. This is an 8 week group with an educational component. Participants will be given the opportunity to share experiences and strategies with group participants.